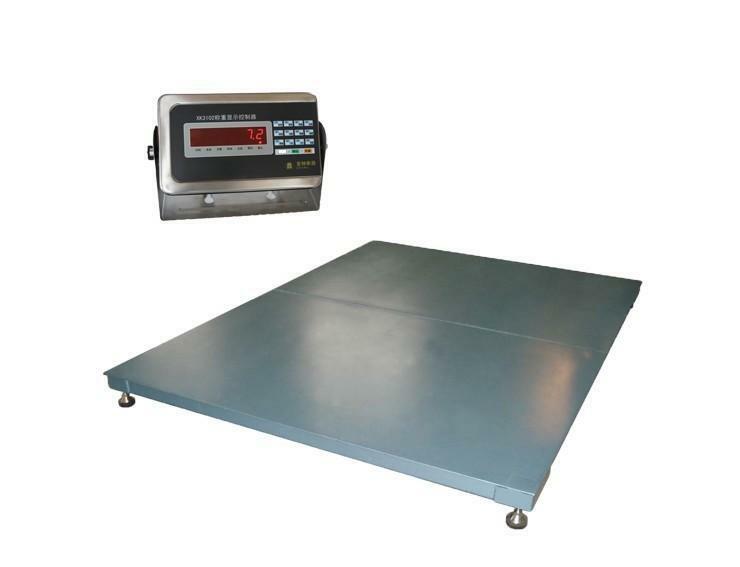 jinan jinzhong electronic scale company Ltd.
With heavy duty structure, the SCS model floor scale is easily used in warehouse, factory, etc. 9. 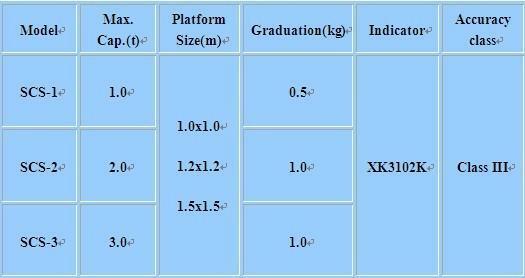 Communication interface (optional): RS232C/RS484, 20mA current loop, Print interface.